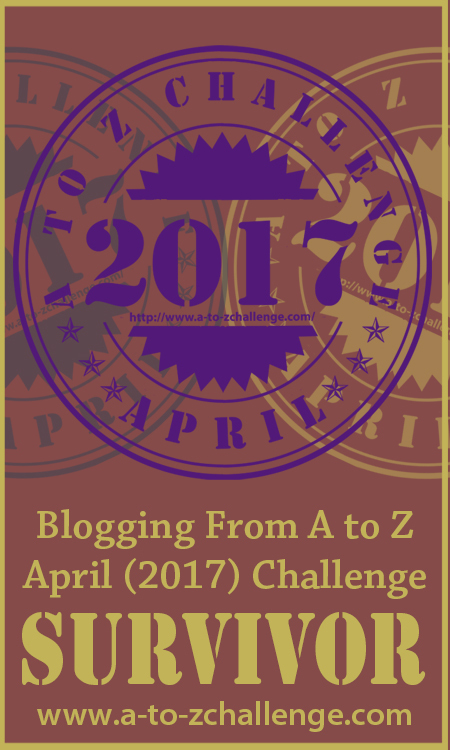 As I mentioned previously, I’m participating in the Blogging from A to Z Challenge this upcoming month. And… drum roll please… the theme for Nerdy Girl Confession is SUPER! Whether that character is a super villain or a super hero or a super cool mouthy merc who is just SUPER awesome. I’ll be stitching some alphabet patterns that I’ve purchased from weelittlestitches and fangirl stitches in pixel people and mini styles. Here, or in a Jaeger? I’m a nerd. I’m crafty. I’m a knitter. I’m a blogger. And here on nerdy girl, I’m going to be bringing the more crafty side of me to the forefront. No worries about the reviews and discussions, which will come back when time is allotted in my life. But I have plans to bring some stitches to y’all in the near future. Here are some photos of the latest progress I’ve made on the Epic Pokemon Pattern Generation I and the other epic cross stitch that I’m working on for my best friend who’s a fan of Mario and Game of Thrones with the best mashup in cross stitching history! You can find the map of Westeros Mario Style cross stitch pattern over at the Sprite Stitch forum HERE. Watch out for the White Walkers! 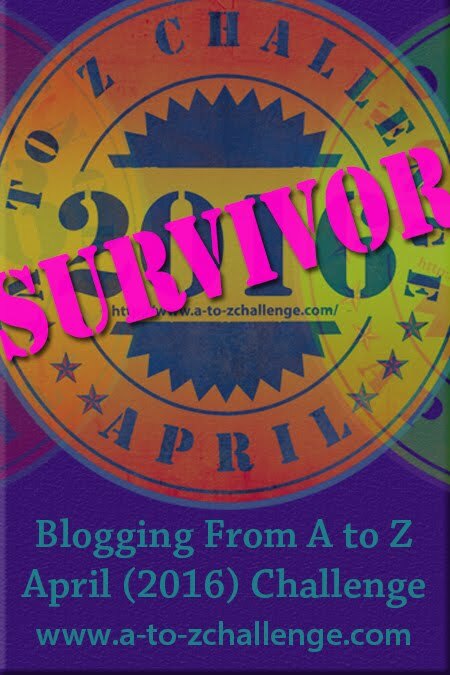 And I plan on participating in the Blogging from A to Z Challenge with some stitching – my theme shall be revealed on March 21. However, you can check out the other participants and sign up for the challenge yourself HERE.